Binaca toothpaste ruled at a time when radio was king in India. Before ‘Mitron’ became the signature call of Prime Minister Narendra Modi for Indians, there was another unmistakable radio call in the 1970s that struck a chord with many. It began with a crisp, playful “Behno aur bhaiyon …” of Ameen Sayani, and you knew some chart-busting music was on offer. He was called “the man with a golden voice”. This was a time when listening to the radio was fashionable. And the famous weekly film-music countdown show Binaca Geetmala was where you kept up with the reigning hits. So much so that Binaca and Bollywood hit songs were synonymous and it enthralled audiences for four eventful decades. Of course, Binaca was also a toothpaste brand. Popular ‘light green coloured’ oral hygiene brand Binaca was launched in 1951 by FMCG behemoth Reckitt Benckiser. 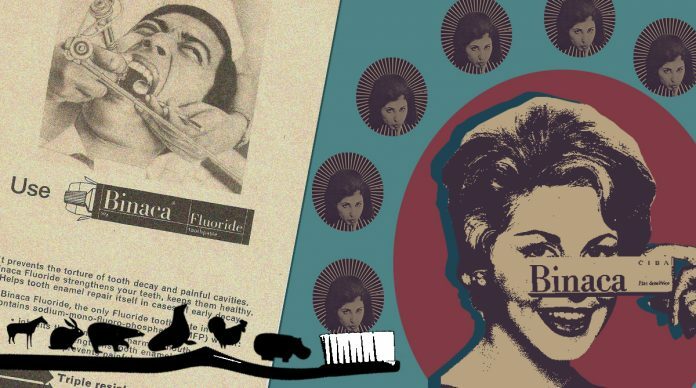 In the 1970s, Binaca was among India’s favourite toothpaste – at a time when Colgate was battling toothpaste brands like Forhans and Macleans. One of the early print advertisements of Binaca featured Neerja Bhanot (model, air hostess and braveheart) with the tagline “Her smile is insured”. But Binaca was all about the power of an iconic sponsorship idea that went onto to build a brand name of the times. Binaca wasn’t just remembered for teeth but also the ears. Those who grew up in the 1960s and ‘70s don’t remember the quality of the paste or its flavour, but they will recall the brand and might just say “thank you for the music”. His voice was a playful mix of baritone and melody, but Sayani wasn’t just an RJ who played hit songs. He was like a family member who visited your home every week with stories and songs. Families would gather around the radio sets (this was before the prevalence of the TV in India) and wager over whose favourite song will make it to the top that week. There was a lot of guesswork involved, and Sayani would play up the suspense as the songs climbed up what he called the ‘paidaan’. A signature bugle played before the top song. Being on number one in the Binaca list was like the Filmfare award for the song. Musicians would boast that their song was on the Binaca list for 18 weeks and so on. “The best radio programme is the one you can see,” Sayani told Filmfare in 2013. 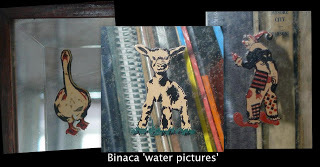 To remain a favourite among kids, one of the important target audiences, Binaca also introduced a free “water picture” sticker. “These were the days when stickers or self-adhesive tapes had not entered the market….This little piece of paper with a hidden picture had to be soaked in water for a few minutes, then had to be stuck when still wet, to a glass surface and then slowly the protective layer would be peeled off. This had to be done with deft hands of an adult lest the delicately thin picture get damaged! It got stuck when dry,” recalled Dinakar K.R. 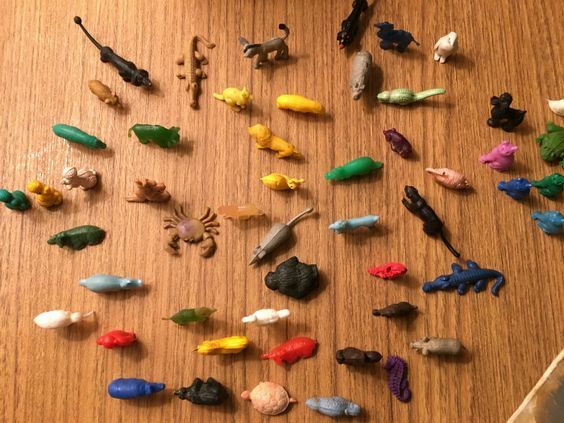 on his blog, a man who has the entire collection of freebies he found in Binaca’s packaging during his childhood days. In 1996, Indian FMCG company Dabur bought the brand with the intention of reviving it to ride into the white toothpowder segment. The company initially launched a toothpowder under the brand but withdrew within a year due to discouraging sales volumes. In 2002, Dabur appointed consultancy firm, PricewaterhouseCoopers to sell the brand Binaca. However, the company failed to sell the brand at the expected valuation. “We don’t have any product under the Binaca brand today. While Dabur does own the brand, products under this brand are currently not available,” said the company spokesperson. Going to start manufacturing of the same toys I collecting samples since 1996 n may be start production this year it’s my dream project for next child generation since 1970 ?? ?